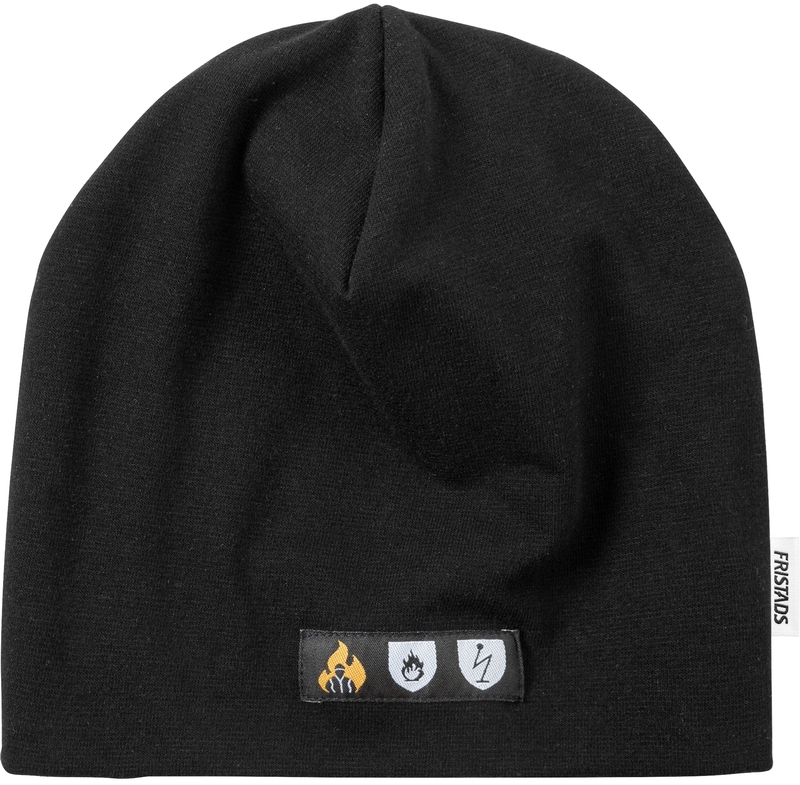 Soft beanie with inherent flame protection that can be worn under helmet. 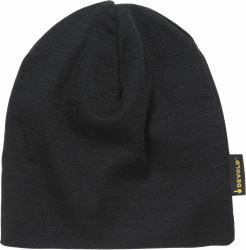 Material: 58% modacrylic, 37% cotton, 3% elastane, 2% beltron. Approved according to EN ISO 14116 Index 3 (fabric is approved according to EN ISO 11612 A1 B1 C1 F1 and EN 61482-1-2 class 1) and EN 1149-5 / OEKO-TEX® certified.